Auroch Digital's Peter Willington featured in Develop Magazine! Auroch Digital's very own dynamo, Peter Willington, has this month been featured in Develop Magazine's August Edition! Discussing the role of Producer within the games industry, Peter offers his extensive knowledge on what it takes to keep everyone working at their very best. For his feature, click here. Ever modest, Peter's expertise continues to help Auroch Digital grow and operate as efficiently as possible. You can also read the whole August edition here. The developers of Games Workshop's classic board game 'Chainsaw Warrior' for Steam, iOS and Android announced that they have a copy of the rare original game plus the expansion cards from White Dwarf issue 88 up for grabs. The game was originally released in its physical form back in 1987 and is a classic piece of gaming history – a rare solo board game which pitted the player against the clock. The digital version was released last year creating excitement and nostalgia with fans who fondly remembered playing it as well as converting new fans to the title. In 'Chainsaw Warrior' the player takes on the role of a cybernetic soldier as he attempts to save New York from dire peril – and in only 60 minutes. The original was noted for its challenging solo gameplay – an aspect that has been preserved in the digital version. 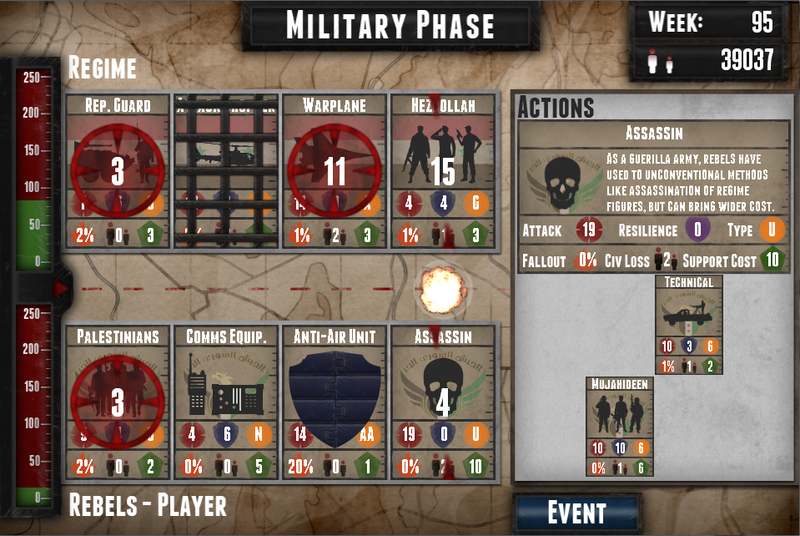 To win a copy of the game, players need to record a play session and submit a video link to the developers via gtn at aurochdigital dot com – the best submitted run-through of the game (on any platform) will win the prize. The developers will be marking on score, style and aggression as Auroch Digital's Tomas Rawlings explains, “Chainsaw Warrior is a battle against the odds; not only is time against you but also hordes of zombies, mutants and others creatures – plus there are traps, radiation and poison to content with. We'd love to see your choice play-throughs showing how you defeat Darkness and if it's the best of the best, we'll be sending you a copy of the original game, a real collectors’ item!” Entries need to be submitted by 17th August to be considered. The New York Times’ most popular story of 2013 was not an article. It was an interactive quiz. The Times They Are A-Changin. Games as the defining medium of the 21st century are obviously starting to disrupt journalism. In order to accelerate this process the independent game studio, the Good Evil and the Cologne Game Lab are organising Europe‘s first Newsgames Hackathon in Cologne, Germany this spring. Journalists, programmers and game designers are invited to conceptualise and produce working prototypes in 48 hours. The results will then be presented during this years Clash of Realities, an international acclaimed computer game conference. The young genre has already been tried out worldwide by innovative media companies like The New York Times, Huffington Post, Wired, BBC, Channel 4, The Guardian and Le Monde. “In a clear distinction to classical linear approaches Newsgames allow the interactive experience of content and are very well suited to explain systems“, says Marcus Bösch. 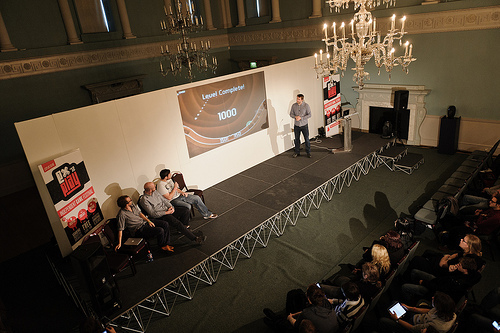 The german journalist and co-founder of the Good Evil is the Hackathon's initiator. For several years he has been busy exploring Newsgames. After having given workshops, talks and media appearances on the topic he, together with his game studio, has designed PRISM - The Game: Germany‘s very first Newsgame, published by Arte Future. Attendance to the event is free of charge. Anyone interested can apply online until March 20th: http://newsgames-hackathon.tumblr.com/applyhttp://newsgames-hackathon.tumblr.com/apply Participants from Austria or Switzerland can apply for a scholarship that covers travel and hotel costs thanks to the Neue Zürcher Zeitung and the Forum Journalismus und Medien in Vienna. Deutsche Welle, Germany‘s international broadcaster is the main media partner of the event. 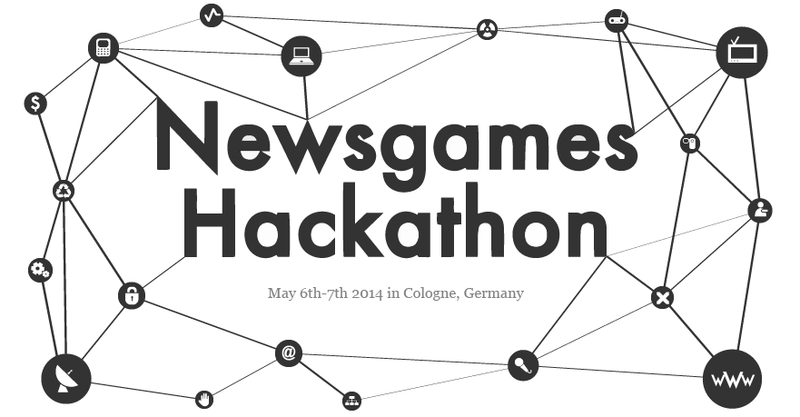 Newsgames Hackathon. May 6th and 7th in Cologne, Germany. The results will be presented during this years Clash of Realities Conference on May 8th. Auroch Digital Shortlisted for GamesIndustry Innovation Award! Gaming has always been about fun: bringing some goodness into the world via the medium of play. With this prize we hope to celebrate those companies who choose to give something back to their communities and society at large ­ either through direct work for charity (or by being a charity itself), making staff feel valued or the support of good causes with fundraising drives or sponsorship. With the mainstream press still happy to keep games at the front of the evil scapegoat folder, these are the initiatives which are fighting back. Like any charity, DonateGames relies on the generosity of its patrons, but by focusing on the donation of unwanted games and hardware instead of cash, this group lets people clean their lofts and their consciences in one fell swoop. What began as a way of garnering attention for indie titles whilst also giving to several charities, the Humble Bundle now attracts the world's biggest publishers. By giving the customer the power over how much goes where, Humble Bundle has made its giving completely transparent and hugely popular. 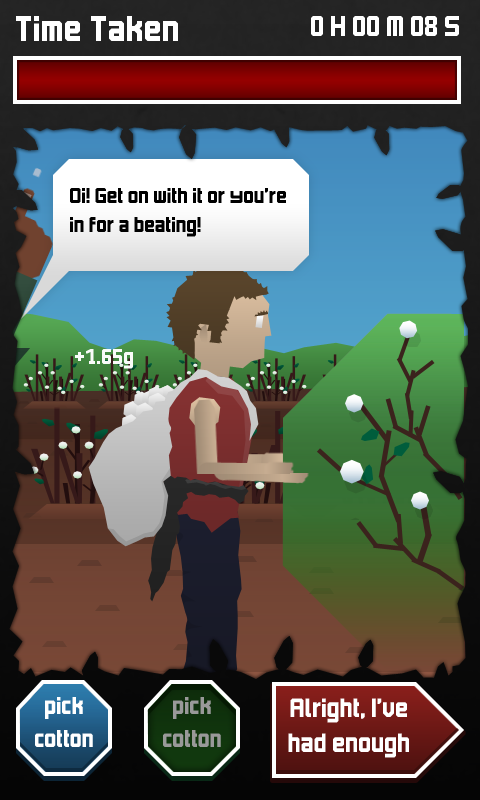 Encouraging young people to take an interest in the world of current affairs isn't easy, but Auroch Digital's project has produced 15 educational short games which bring today's key issues to the fore in a memorable and enjoyable fashion. Special Effect changes lives. It might not have the scope of some of the projects here, but an incredible bespoke service and tremendous levels of engagement and after care have made it one of the industry's most treasured and admired outfits. Proof that free-to-play can definitely be used for good, this in-game fundraiser from Jagex raised over $90,000 for good causes as players donated in-game funds equivalent to thousands of hours of effort. Supporting a wide range of charities voted for members, GamesAid is never afraid to try something new to raise money. A constant calendar of events and interesting new activities keeps this charity at the forefront of industry minds year round - raising over £1 million for good causes in the process. A truly personal event dedicated to a single member of the Total War community, A special day for James helped realise the dreams of a terminally ill young man suffering from liver cancer, bringing together the studio's staff and players for a cause which touched more than just one life. Please vote for us here, if you think we deserve it of course! 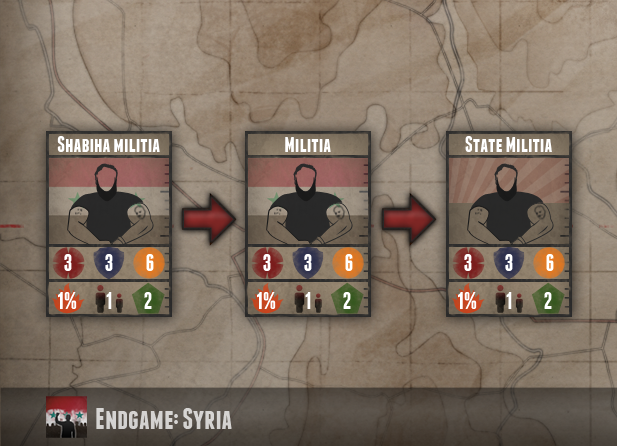 The game took only a day to create and continues the developers direction of making games that target difficult issues, their previous game being an exploration of the Syrian conflict titled, 'Endgame Syria'. 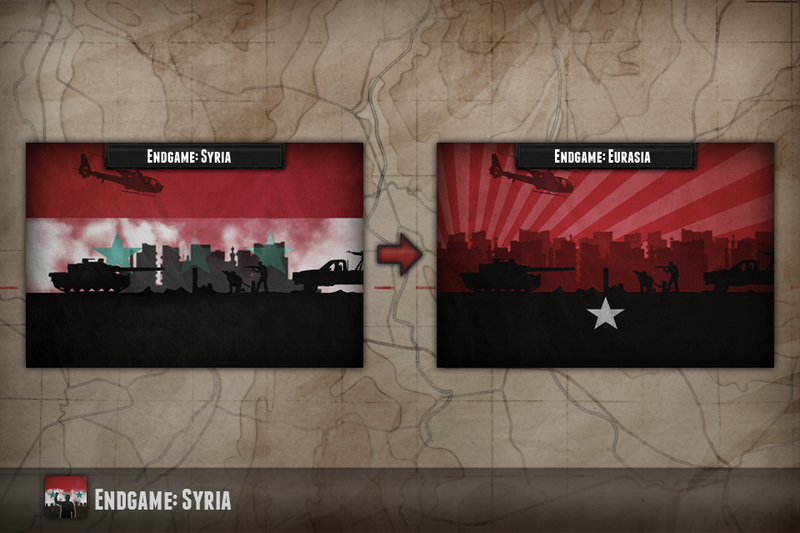 Both projects were created using GameMaker Studio development technology. 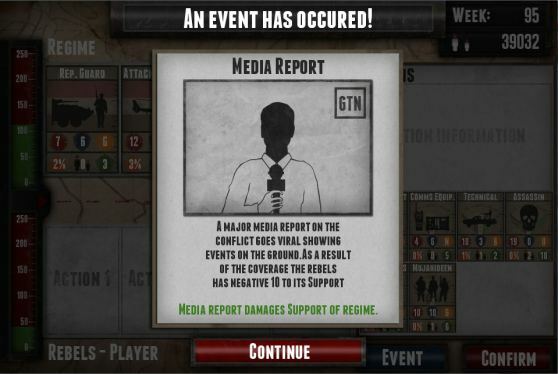 Game the News is supported by the University of Abertay Dundee's Prototype Fund with additional help from the Pervasive Media Studio in Bristol. Charles Darwin used to have a special route in his huge garden in Down House, Kent which he would methodically route around again and again. Walking helped him to think and he was thinking big; really big. He was pondering the diversity of life and trying to understand it. Why were there so many variations of animal such as the many types of finches? How could he account for the strange fossilised creatures he and others had been unearthing? It was a vexatious problem.